It is no secret that 2017 was a year of mix fortunes for young star Varun Tej. In August, he suffered a setback when his Mister failed to impress critics and received an underwhelming response from moviegoers. A Srinu Vaitla directorial, it also featured actor Lavanya Tripathi in the lead and received flak because of its bland screenplay. Shortly thereafter, he got his career back on track when his Fidaa became one of the biggest surprise hits of the year. A romantic-drama, it also had young sensation Sai Pallavi in the lead and received praise from all corners. 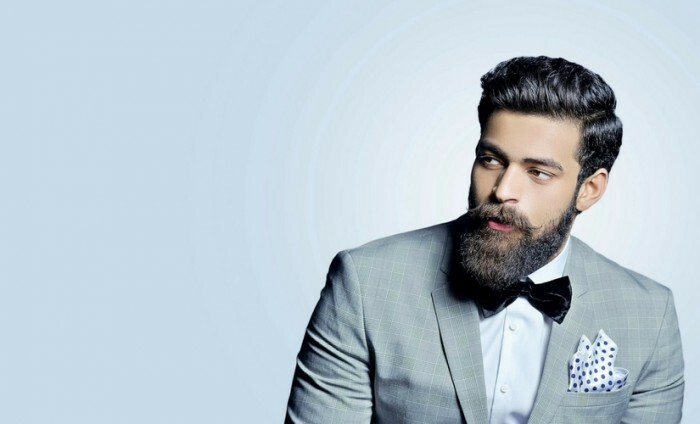 2018 seems to have started off on a good note for Varun Tej. His Tholi Prema has received rave reviews and is doing well at the box office. Now, there is more good news for him. According to a leading website, he is set to play an astronaut in a space film that is going to be helmed by The Ghazi Attack director Sankalp Reddy. Talking about the film, producer Y Rajeev Reddy said that it will be shot in Georgia on specially-designed sets and under zero gravity conditions. “It’s going to be a space film. Varun plays an astronaut. Last couple of weeks he’s been busy with the promotions of Tholi Prema. Now that the film has released, we hope to speed up the process. We plan to send Varun and Sankalp to Kazakhstan for month-long training in zero gravity conditions in early March. The regular shooting will commence from April and we’re planning a year-end release. Most of the shooting will happen outside India. Initially, we planned to shoot in the US, but now we’ve decided to shoot in Georgia where special sets and rigs will be built. We also plan to rope in stuntmen from Hollywood,” he added.